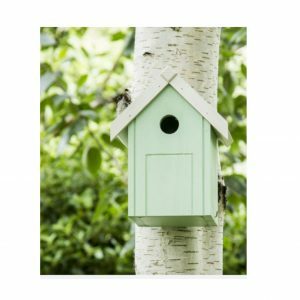 The attractive Butterfly Bird Bath, provides wild birds with a place to drink and bathe. 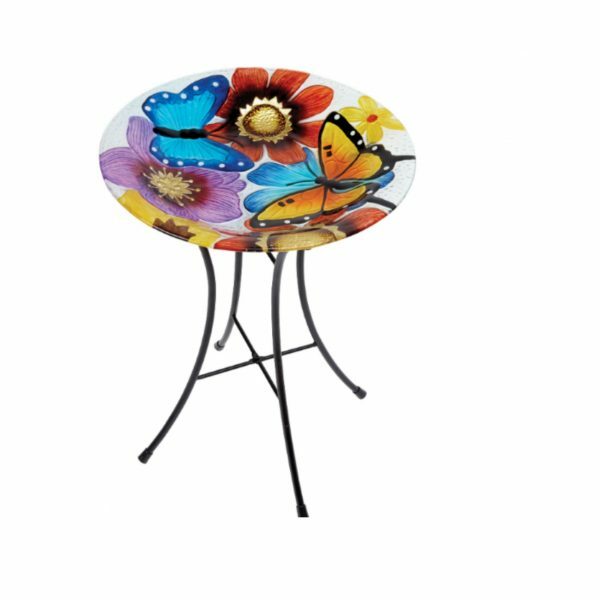 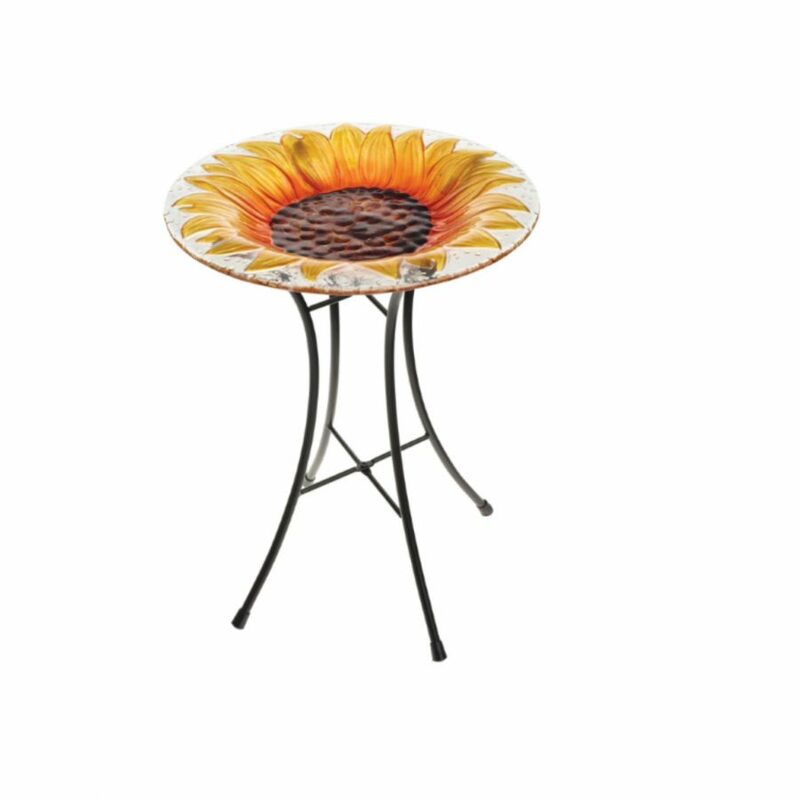 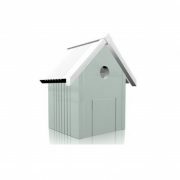 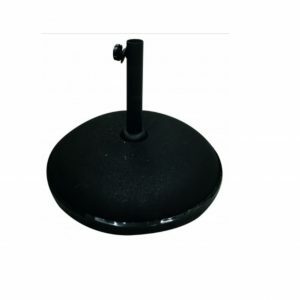 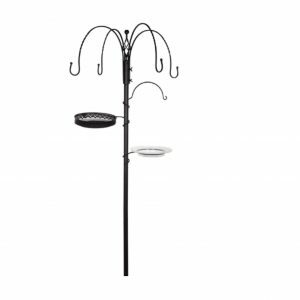 The Bird Bath is made from frost resistant glass with a sturdy metal stand. 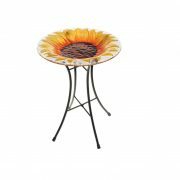 The Bird Bath, also makes an attractive feature piece for any garden or patio.